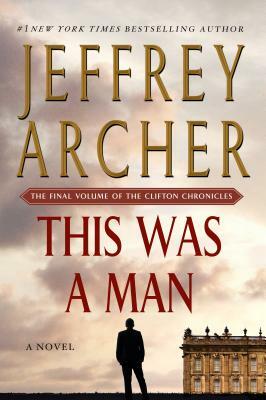 The 7th and final volume in Jeffrey Archer’s New York Times bestselling Clifton Chronicles series brings the epic saga of the Clifton family’s love, loss, and ambition to a dazzling conclusion. Harry Clifton’s story began in 1920, as a dock worker in England, and now he is set to write his magnum opus. As he reflects on his days, the lives of his family continue to unfold, unravel, and intertwine in ways no one could have imagined . . .